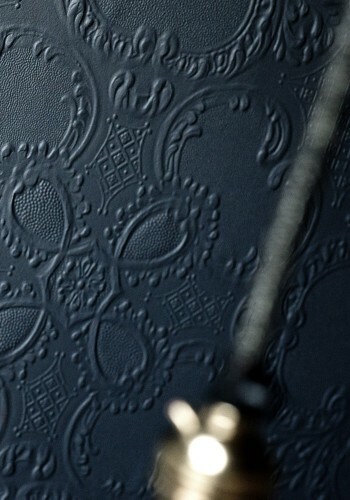 Extremely robust embossed wallpaper. Impressive finish even more solid once pasted and painted. Def reccomend.